Gutter Helmet was originally conceived in the 1960’s by someone who wanted to keep leaves and debris out of our gutters. However, the idea to inception unfortunately would have to wait nearly twenty years. In the fall of 1981, the first of several US patents was granted and “Never Clean Your Gutters Again” would become second nature to millions of homeowners across the United States. With over thirty years of gutter protection history, Gutter Helmet is the pioneer and the undisputed leader in the gutter protection industry. A total commitment to product innovation and a professional dealer network, Gutter Helmet is America’s #1 choice for gutter protection. In 2005 Southeastern Metals Manufacturing (a Gibraltar Industries Company) acquired Gutter Helmet as part of a strategic acquisition. Headquartered in Jacksonville, Florida, Southeastern Metals is a leading manufacturer of building products. Every building product made by Southeastern Metals is manufactured and engineered to the highest standards, promoting greater durability and ensuring structural integrity after installation. Your home is an important investment – the place where you spend time with your family and create memories. We take pride in the high level of professionalism, service and quality we’ve offered homeowners throughout Northwest Ohio and Southeastern Michigan for over 30 years in gutter protection, roofing, foundations, basement leaks, replacement windows, entry doors, and insulation. As a locally owned, Toledo based and operated roofing and foundation company our family strives to make sure all our customers are satisfied with every home improvement we complete from the gutter protection, gutters and roofs to the foundations, basement, windows and beyond. Our inspections and estimates are always at no cost and are detailed in every aspect of the project. We even include valuable literature and a list of references in your area you may wish to contact. Establish Seagate Roofing as Northwest Ohio’s and Southwest Michigan’s most reliable and respected roofing and basement waterproofing company, while providing a high level of value and customer service in every job. We conduct our business in a way that strives to raise the bar every day on how contractors in the Home Improvement Industry are perceived by both homeowners and business owners alike. Customer service is paramount at Seagate Roofing and Foundations. Seagate Roofing and Foundation Services strives to build and maintain relationships with local remodeling and home improvement suppliers and manufacturers so we can receive the best pricing for materials to share with you, the homeowner. We also maintain and/or exceed manufacturer certifications and specifications for all product installations. Here at Seagate, our office staff, managers and employees show enthusiasm, pride and dedication in everything we do. Seagate is always committed to delivering excellent home improvement products and service to both our residential and commercial customers and to satisfying and honoring commitments we have made to them from estimating to completion. We act with honesty and integrity - never compromising from what is right - establishing Seagate Roofing and Foundation Services as the Toledo home improvement company you want to do business with today and tomorrow. Always know the company you are hiring whether building, remodeling or home repairing! 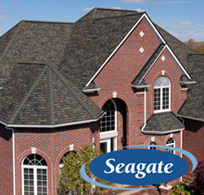 Seagate Roofing and Foundation Services was created in 1982. In 1988, Tom Elder joined Seagate and later purchased the company. Coupling his long-time experience in basement waterproofing and foundation repairs with Seagate Roofing's strong history in replacement roofing and roof repairs he enabled the quick establishment of renaming the company as Seagate Roofing and Foundation Services. Through Tom's vision of customer service, dedication to quality work at fair prices, and extensive word of mouth advertising, Tom has built a well known family owned business in Toledo Ohio that has served Northwest Ohio and Southeast Michigan well for over 30 plus years. Tom Elder believes whether building, remodeling or repairing your home, it is always important for homeowners and commercial businesses to choose a company they can trust. Thousands of satisfied Seagate customers are a testament to trust. 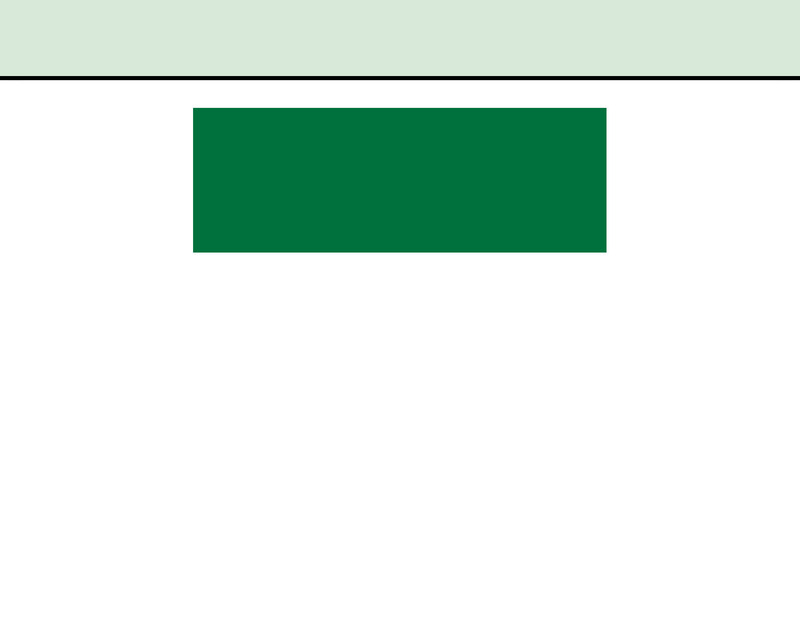 Our level of quality and service Seagate offers is second to none. Call Seagate Roofing and Foundation Services today at 419-475-000 to learn how we can help you on your next home improvement! to provide services for adults who are mentally disabled.) Seagate is a regular contributor. Josina Lott Foundation: Josina Lott Residential and Community Services is home to 32 adult individuals living with developmental disabilities. Seagate is a regular contributor to this fine organization through remodeling and building service support. Habitat For Humanity: They provide safe, decent and affordable homes for low-income families. Seagate is a regular contributor to this fine organization through building service support. Local Churches: We adopt several families at Christmas - making sure a nice holiday is had. Gutter Helmet National: 2007 Rookie of the Year Award for Outstanding Sales and Customer Service during our 1st year as the Gutter Helmet authorized dealer in Northwest Ohio and SE Michigan. Owens Corning bestowed the prestigious award of “Platinum Preferred Roofing Contractor” in 2007. Seagate Roofing and Foundation Services remains one of 200 roofers in the United States. Safety Council of NW Ohio: Many awards thru the years for continualy maintaining safety standards.